Our premier residential experience is an important part of your college life. We are proud of the unique and supportive environment cultivated by the students of our lakeshore residence. 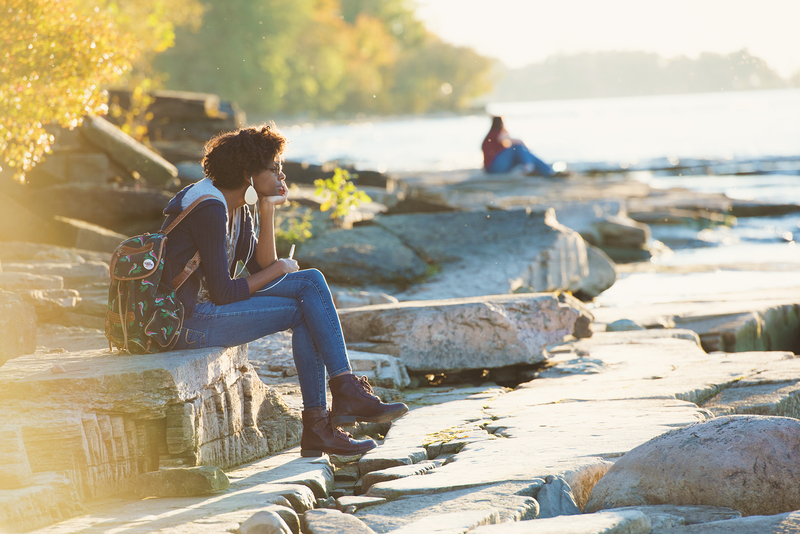 Take a break and attend a yoga class in a residence hall lounge, nourish your mind and body at our dining facilities, celebrate your successes at OzFest or simply watch a world-class sunset — or snowfall — along our mile-long shoreline on campus. 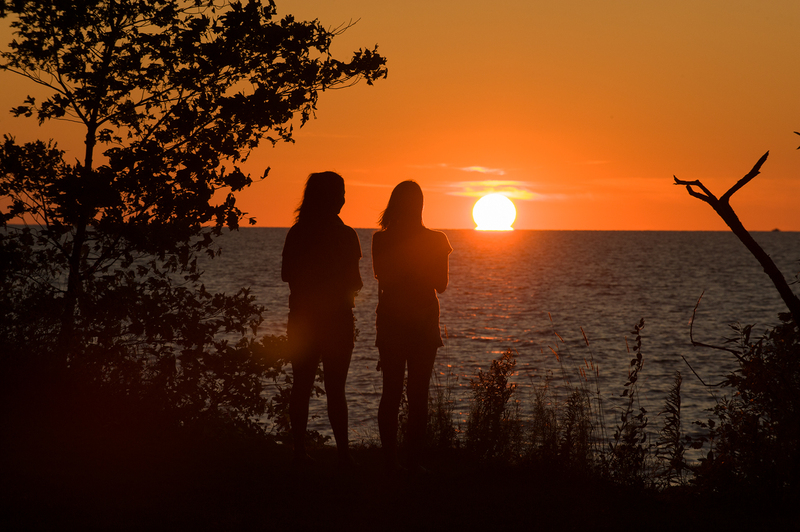 Why live on campus at SUNY Oswego? Video of Why live on campus at SUNY Oswego? Get the full college experience! Take a break from studying in your room and attend a yoga class in the residence hall lounge, grab a meal at one of our five dining centers (many of our residence halls are connected to one) and don't worry about being late to class with all of the academic buildings just a short stroll away. Each of our 13 residence buildings offers a unique community for you to focus on learning and developing new social networks. For many students, the shared experiences and friendships made last a lifetime. Just like our students, all of our buildings have different personalities. We have contemporary corridor-style halls, older halls designed to reflect the tradition of Oswego, apartments, suites and even our own village. You can choose your housing based on academic interests, location and layout. All freshmen and sophomores are required to live on campus. 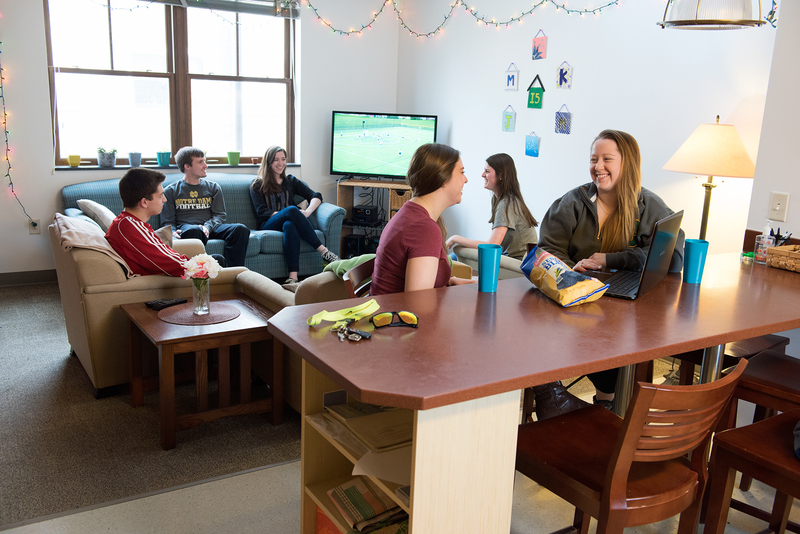 Our Living-Learning Communities bring students with shared interests, passions or academic pursuits together in a shared residential environment. 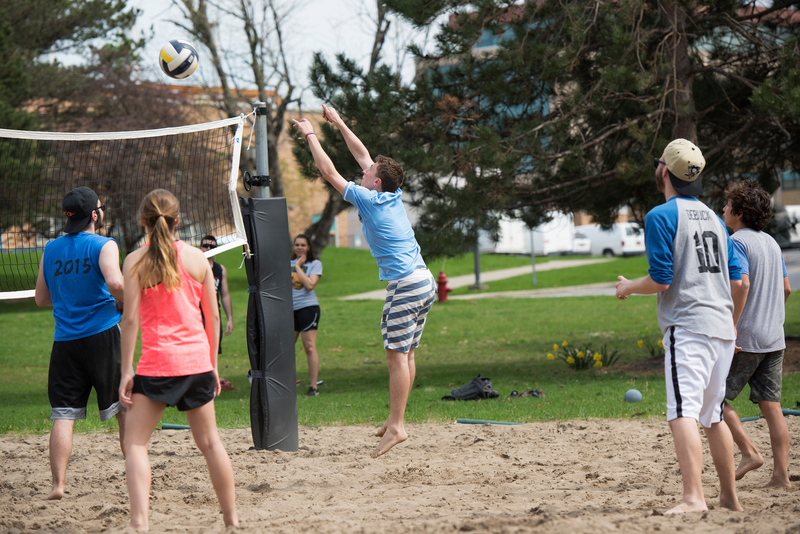 When you join one of these communities, you'll have all the benefits of on-campus living plus additional advantages that include connections with dedicated faculty and student leaders, and opportunities to enhance your academic and personal experiences through community programs and social connections. Living on campus has allowed me to stay more connected, make lifelong connections, and have a family away from home. Each of our residential communities is designed to provide you with a memorable and inclusive home-away-from-home experience. Resembling a small neighborhood on campus, The Village Townhouses are like living in your own home on campus. Complete with living room and kitchen areas. Located on 700 acres on the shores of Lake Ontario. We offer students modern facilities in a setting of unparalleled natural beauty. 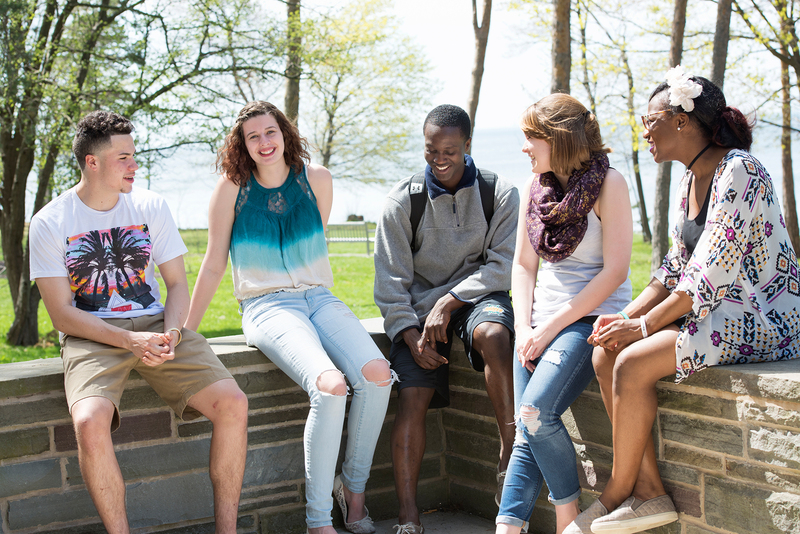 Living on campus will make it easier to discover everything Oswego has to offer. Big school resources in a supportive community. Oswego remains a campus of choice for students who achieve their dreams, pursuing adventure and embracing the opportunity. Make memories to last a lifetime. SUNY Oswego partners with Centro to make the campus and local transportation safe, easy and convenient. By showing a valid SUNY Oswego ID, you can access campus and city routes for free. Our two campus routes run Monday through Friday, making stops around campus. Centro also connects students to shopping, restaurants and downtown Oswego. Our student-developed app allows you to easily navigate the campus and city bus routes to help you get where you need to go quicker! 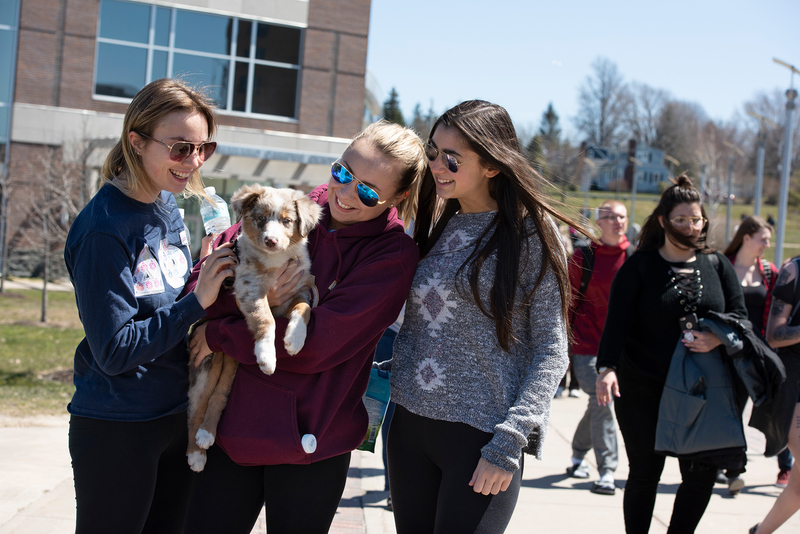 For a fee, Centro also has regional routes that connect the Oswego campus to Fulton, Mexico and the SUNY Oswego Syracuse campus, as well as the William F. Walsh Regional Transportation Center and Destiny USA, one of the region's largest retail shopping centers. We partnership with Zipcar so members of this car-sharing service will have access to this ride-sharing service on demand. For more information or to become a member visit Zipcar's Oswego page. Take the first step in joining the Oswego family.